Brisbane’s best massages – delivered to your home, hotel or work. Book same-day or in advance. Australia wide, 7 days, 8am-11pm. We bring everything! All Blys therapists are qualified, insured and have been through a rigorous screening process to ensure you get a 5-star treatment. Most have worked at top clinics, spas, and gyms in Brisbane. If you seek relaxation, need some relief, or just want to spoil yourself, we’re here to help. Blys is the fastest-growing home massage service in Brisbane. Brisbane has got to be the good-time capital of Australia. Between hopping around boutique breweries, kayaking along the river, or climbing the multiple bridges and buildings around the city for those wicked photos, a day exploring this sun-beaten city is sure to wear you out. As Australia’s leading mobile massage service, Blys makes finding a massage in Brisbane easier than ever. Now you can book a home massage in just a few clicks, or have a hotel massage delivered right to your room. It doesn’t get more chill in Brissie. We provide Swedish massage, remedial massage, deep tissue massage, pregnancy massage, sports massage, couples massage, and chair massage in Brisbane. It’s clear why the big acts love to pencil Brisbane into their calendars during the festival season: Brisbanites love a good party. All the dancing, midnight jams and theatrics can tire out even the seasoned party veterans. Getting back on your feet and into the spirit is easier than ever with some revitalising YOU time. That’s where Blys can help by providing the benefits of massage to those that need it most. With all these things in store for your next round of massage therapy, you’ll be hitting up the markets again feeling fresher than ever. 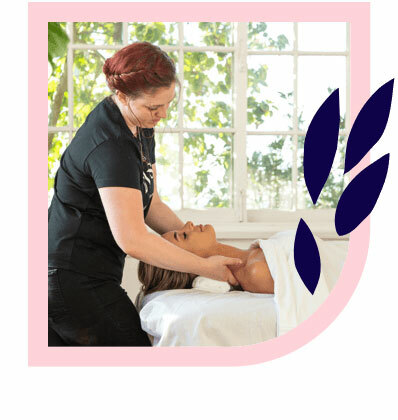 Blys connects local massage therapists to clients all over sunny Brisbane, and all are professional and qualified in a range of massage styles, including remedial massage, deep tissue massage, Swedish relaxation massage, sports massage and pregnancy massage. 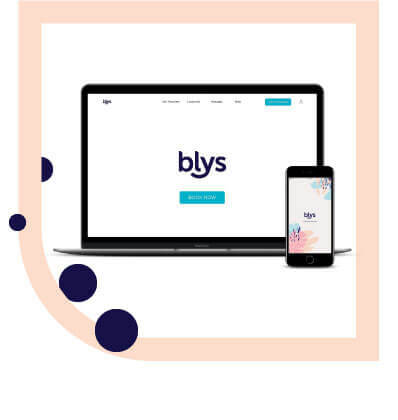 Whether you’re looking for a home massage between surfing trips, or want to treat yourself and your SO to a couples massage (as a home massage or hotel massage) Blys has something for everyone. 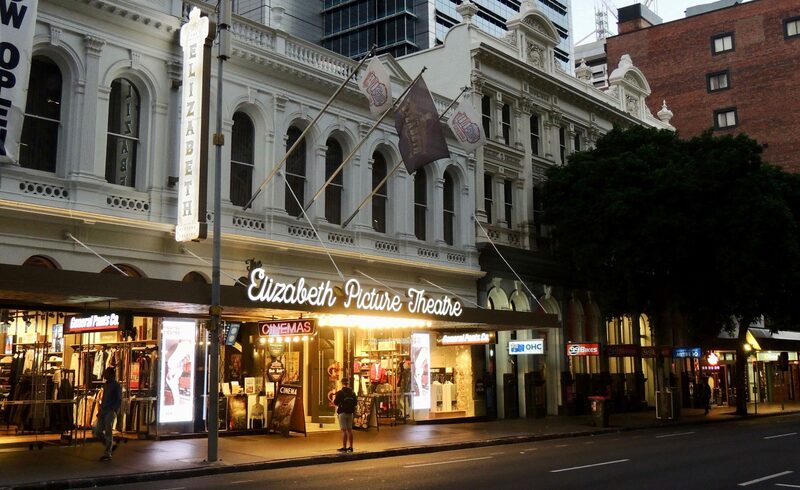 Brisbanites can hit up Blys to get back into the swing of things and embrace this playful city to the max. Ready to relax in your Brisbane home? Looking for massage therapy jobs in Brisbane? Join Blys today, Australia’s largest network of elite therapists. Currently recruiting in Brisbane. Apply here.